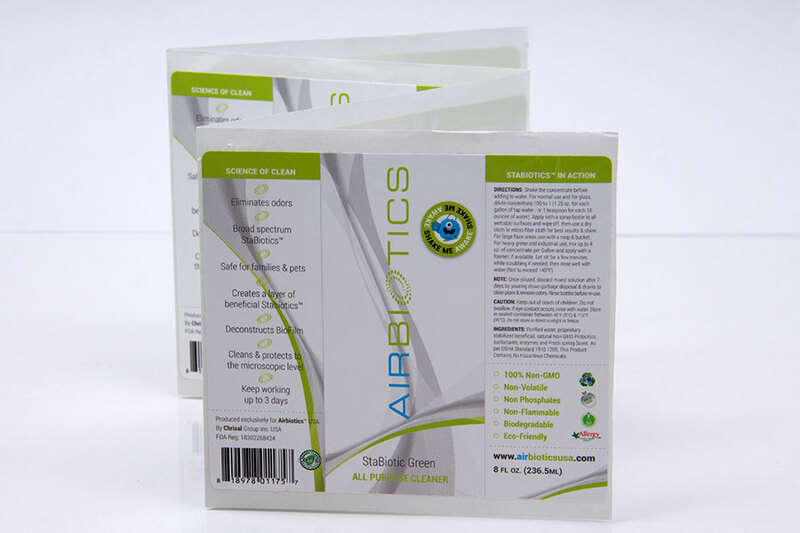 Custom printed labels can be used in many different applications for all types of business, promotions, and events. 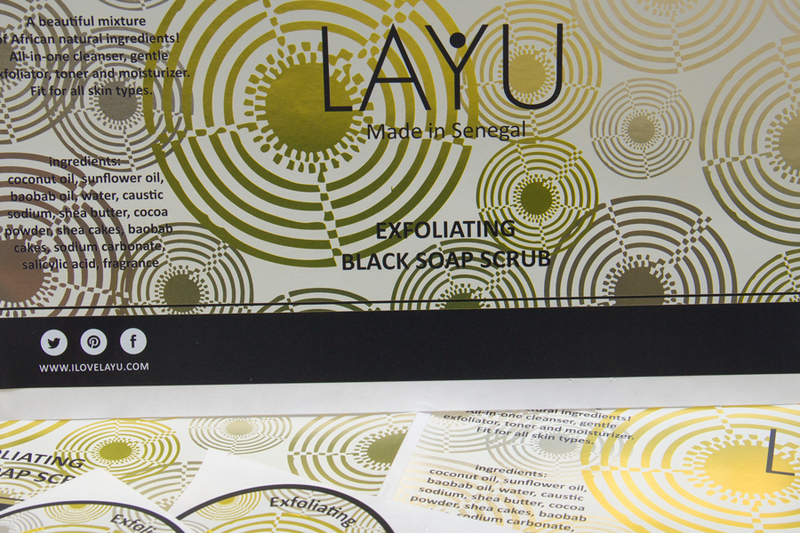 Custom printed labels can help you accessorize your brand, promote your products, and label important information. 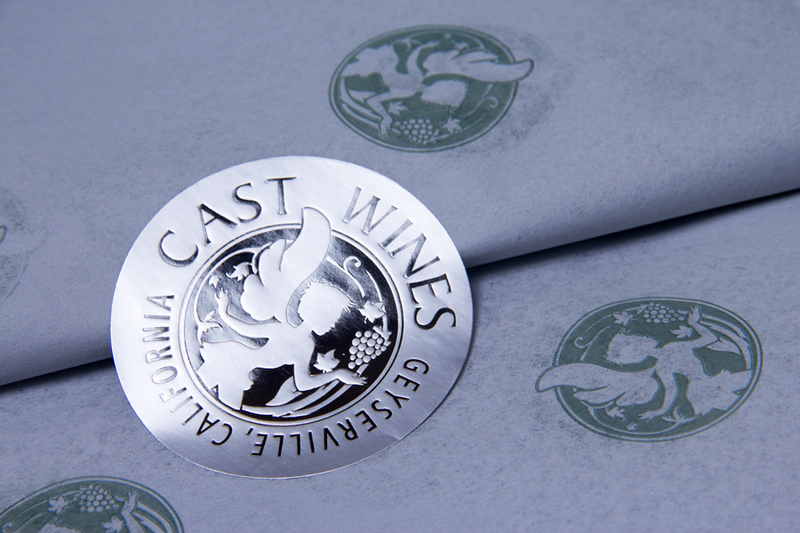 Dull impressioned light silver label stock hot stamped with gun metal foil. Custom printed labels can be an extremely useful and effective marketing tool for all types of businesses and manufacturers. Printed labels have many uses in packaging including labeling bags or boxes, food packaging, product labeling, manufacturing, shipping labels, and more. 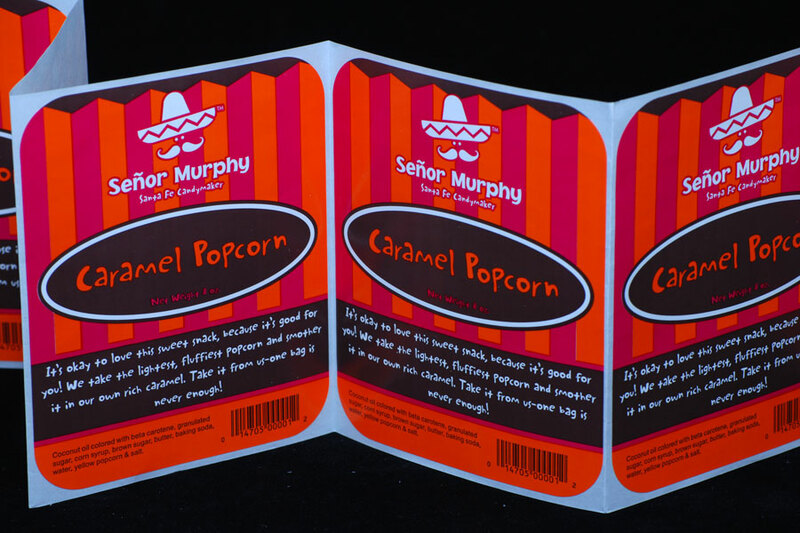 Labels can be made in virtually any size and can be supplied individually or on a roll for convenience. 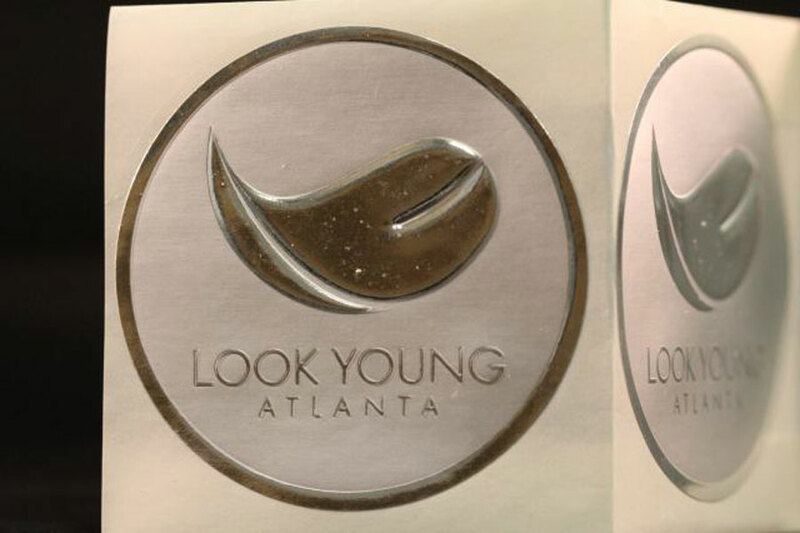 Printing your logo, product information or other copy can be done by ink printing, hot stamping, embossing and any combination of these processes to ensure that your company is represented accurately and with pride. Custom printed labels allow your company to have flexibility in your custom packaging programs, and they are a great option for businesses on a budget. 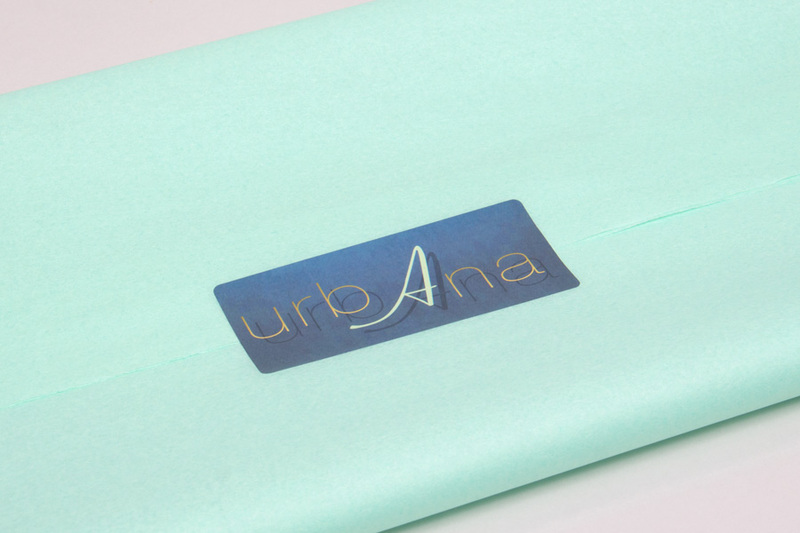 Some of the more common uses for custom printed labels include printing your design and logo onto labels to apply to your shopping bags, boxes, tissue paper, or gift card envelopes. Gourmet food companies can use printed labels to display food product information, nutritional labels, and product details. 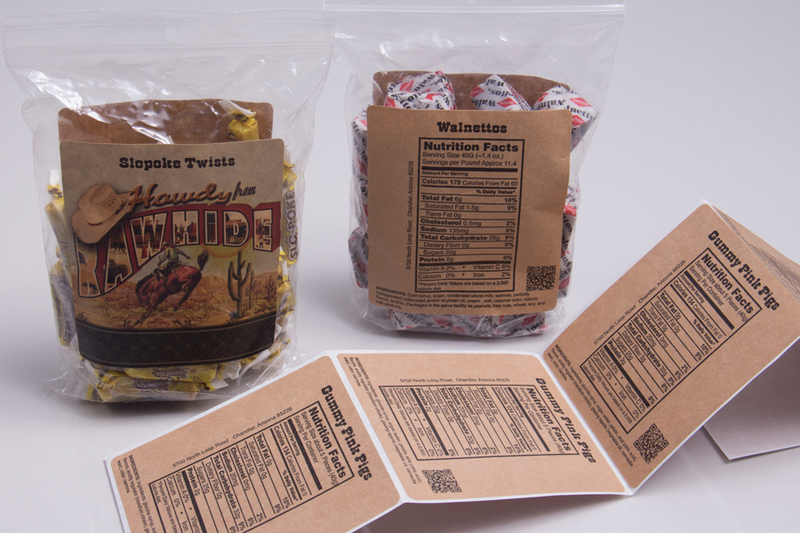 This allows companies to use their chosen food packaging so that they can add their custom labels individually. 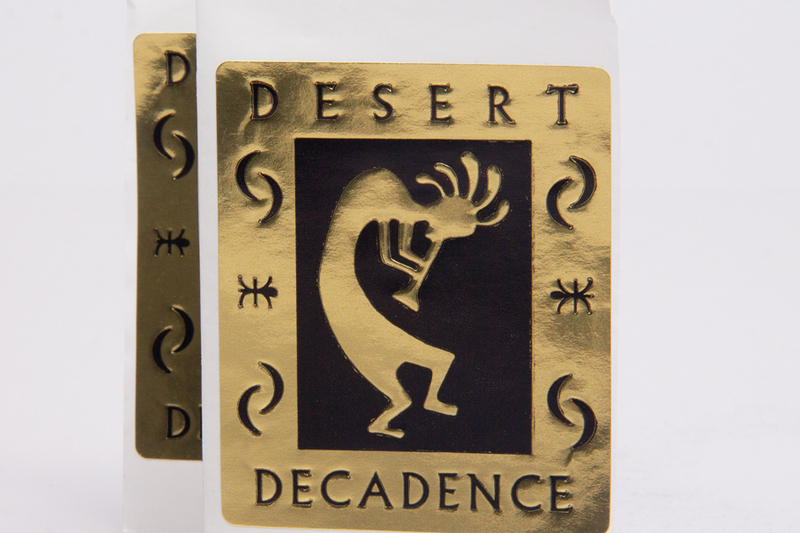 Labels work great for merchandise bags, SOS bags, jars, tins, boxes, and much more. 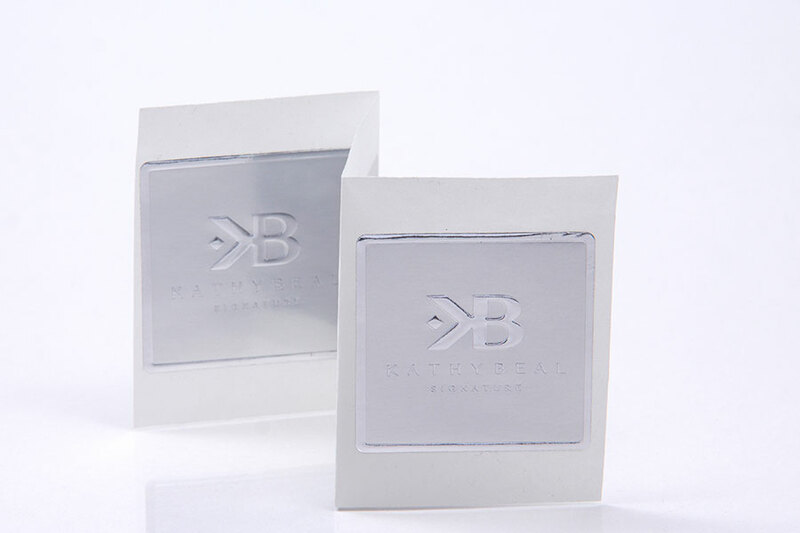 Shipping and manufacturing labels can also be custom printed for e-commerce or industrial uses. Some of the special options available for custom labels include printing consecutive numbers, adding bar codes and QR codes, sunlight exposure protection, water resistance, and more. 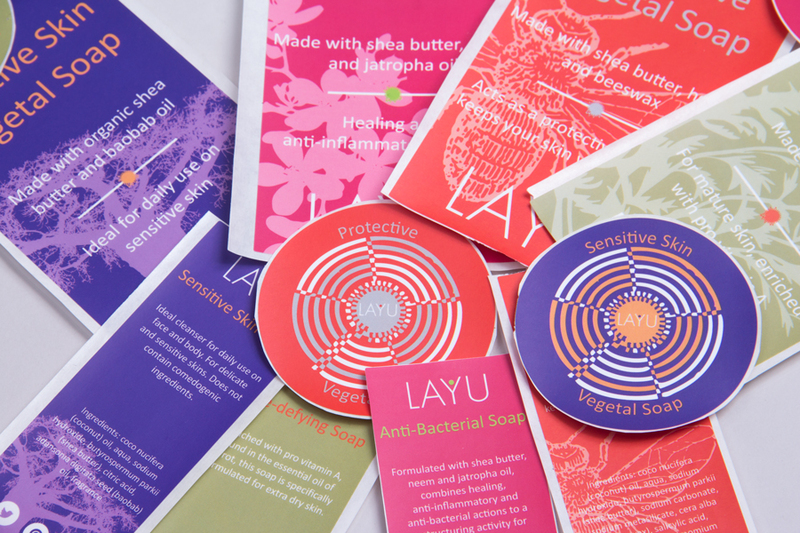 Custom printed labels and stickers can also be used in a variety of ways for marketing and advertising. 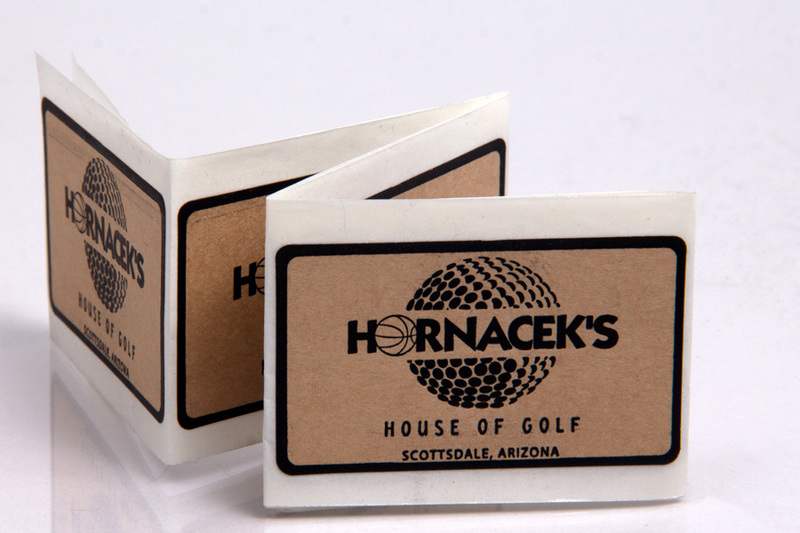 Custom branded stickers are great giveaway items for retailers and in e-commerce packaging. 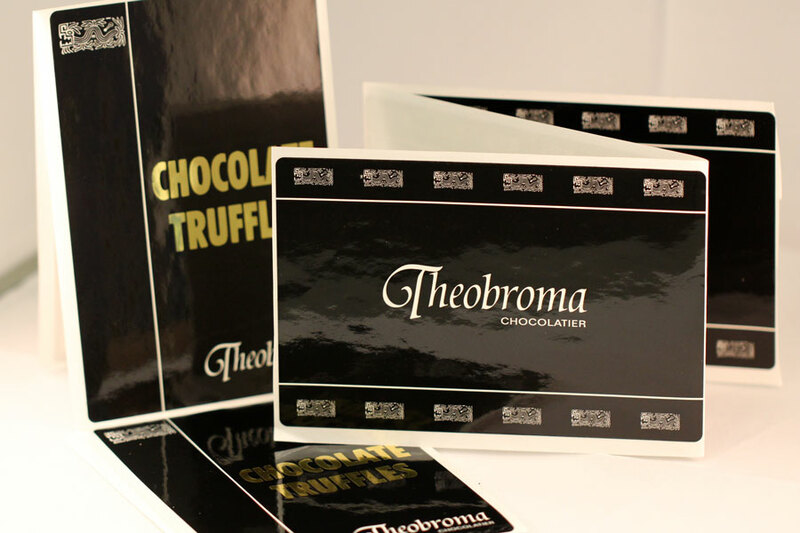 Labels have the ability to be functional, informational, and instructional, making them extremely useful in many types of packaging applications. 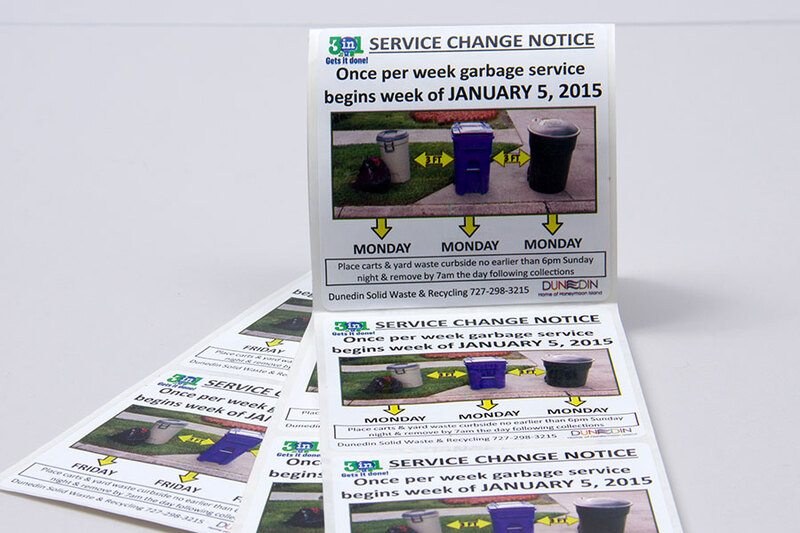 At Morgan Chaney, we have supplied custom printed labels and stickers to all types of businesses for a wide variety of uses. 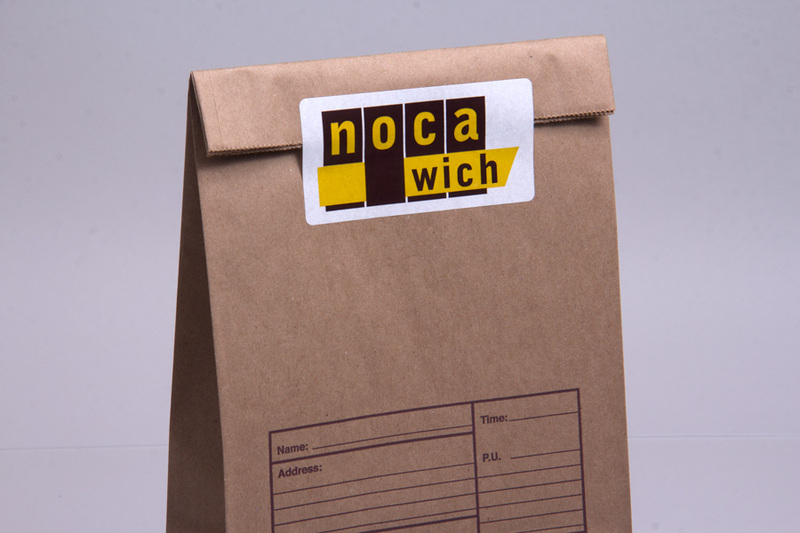 We specialize in all types of labels including those for food packaging, product packaging, and general use. We can assist you with unique and creative label ideas for your business including graphic design assistance. 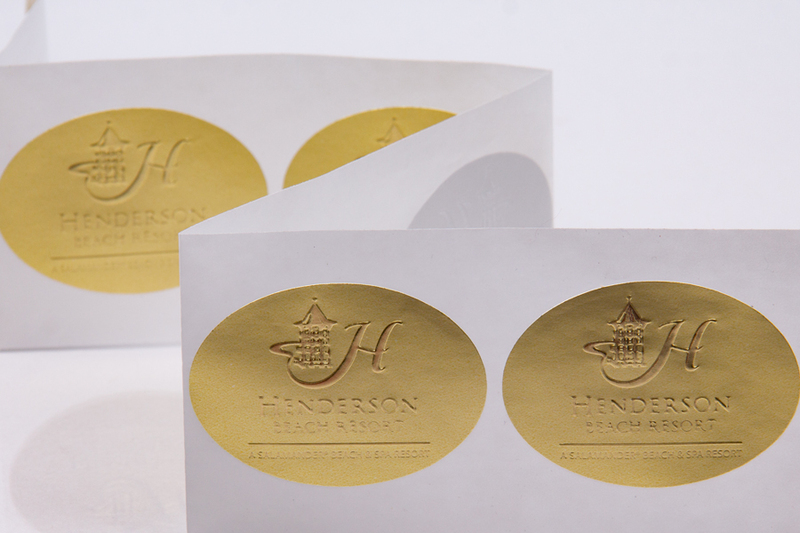 Contact us for more information on custom printed labels including pricing and minimum quantities.